GREEN PROPOLIS – Your miracle guardian of health! Propolis is produced from the plant sap collected by bees and then processed into a solid substance rich in flavonoids, alkenoids, alcohols, phenols and so on that able to resist infection and heal the wound, it is a natural antibiotic. 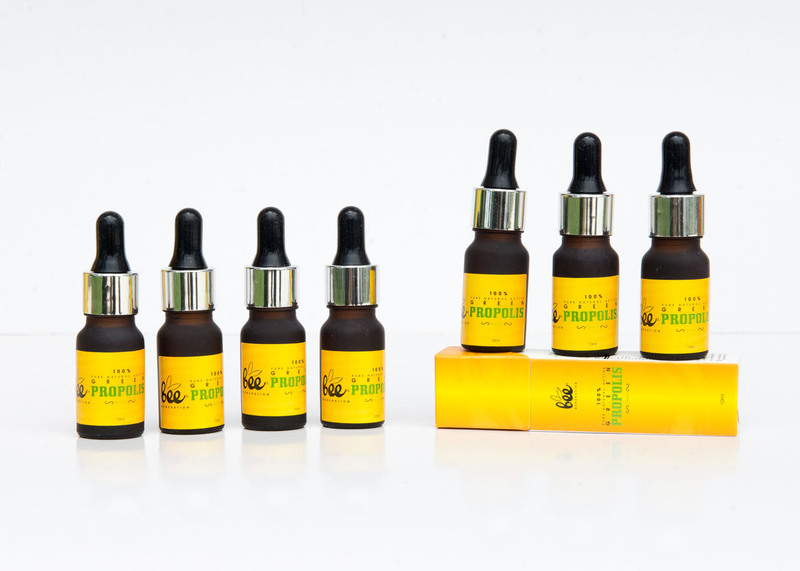 However, Green Propolis contains greater effort to kill bacteria, reduce inflammation and increase immunity. It is also known as the “sweeper of blood vessels”, “protector of health” and “natural immunity booster” among others. 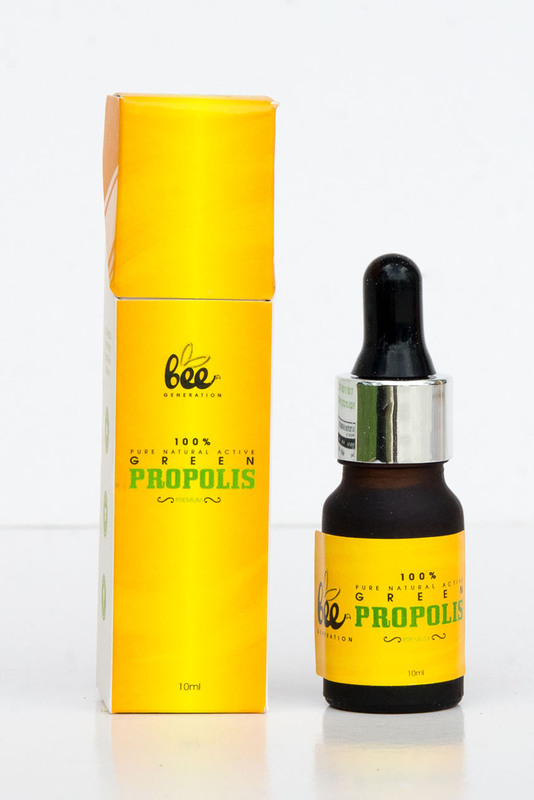 In addition, Green Propolis contains a special element that stronger sterilization and enhance the immune system. Help reduce blood sugar level. Fight bacteria and relieve inflammation, prevent infection. Boost the body’s immune system. Prevent flu, cough and respiratory tract diseases. Improve oral health, prevent pharyngeal mucositis.